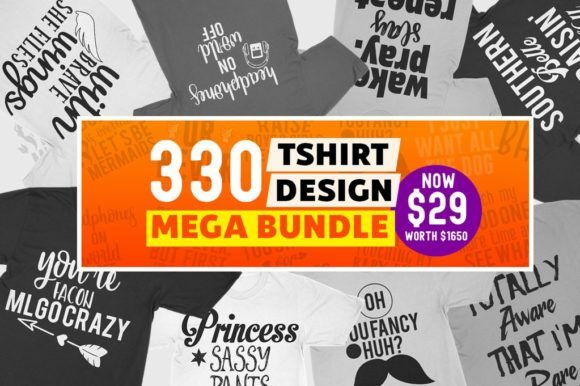 Purchase 330 Fabulous, Print Ready T-Shirt Designs! Home / Graphics / Crafts / 330 Fabulous, Print Ready T-Shirt Designs! Ate a watermelon seed, seriously. Does this ring makes me look engaged?